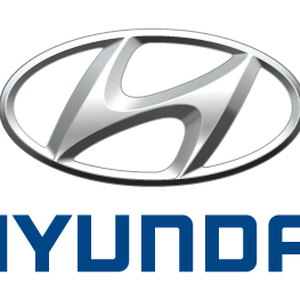 The Korean Company Hyundai, invested US$84 million for the construction of its new plant in Baja California, where chassis for trucks will be produced. This plant will create 2,000 new jobs. In this regard, Governor Francisco Vega de Lamadrid remarked that Baja California generates 9.6% of Mexico´s employment and ranks first nationally in jobs generation. It is expected that the factory starts operations by June 2016. Kyoung Soo Lee, Hyundai Translead´s President, indicated that, with this project, the corporate will seek to grant a better life quality to its workers.